Why you tryna keep me teeny, ah? I got fans finally and she wanted them to see me, ah? 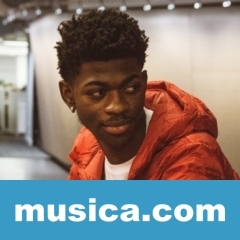 PANINI (SAY TO ME) es una canción de Lil Nas X.